No Remorse, yellow vinyl, ltd 350, insert, EMERALD is a Christian Heavy / Power Metal band from California USA and was formed in late '70s. 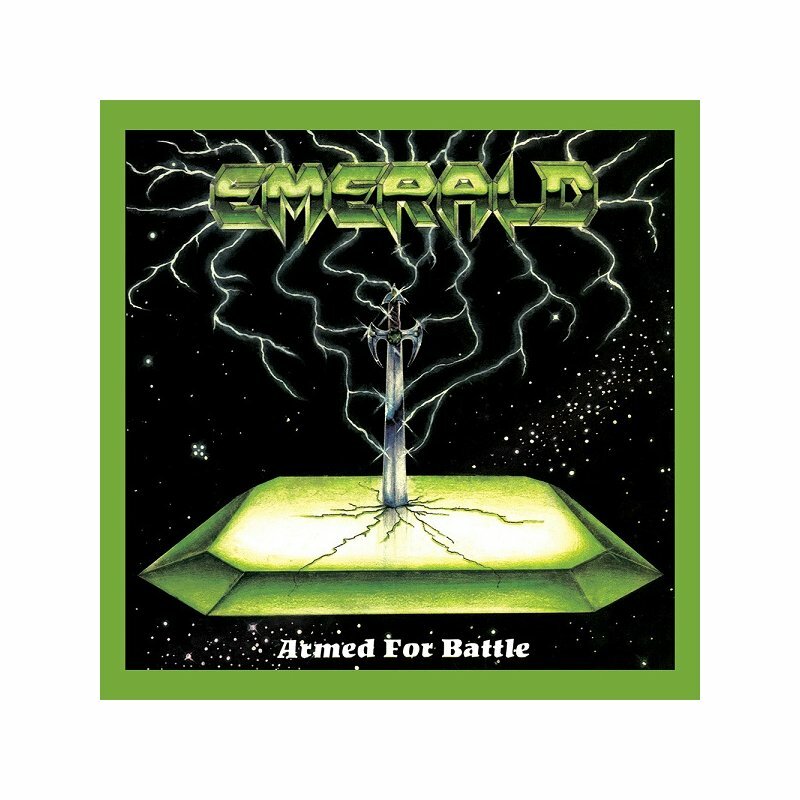 However, the debut mini album "Armed For Battle" was released in 1987 and became a cult underground US Metal release and one of the best of its kind. 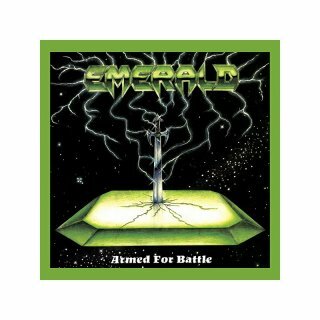 The original vinyl version is one of the rarest '80s Power Metal releases and there was a huge demand for a reissue that now became reality! Vinyl version includes 2 bonus tracks and insert with lyrics & liner notes.